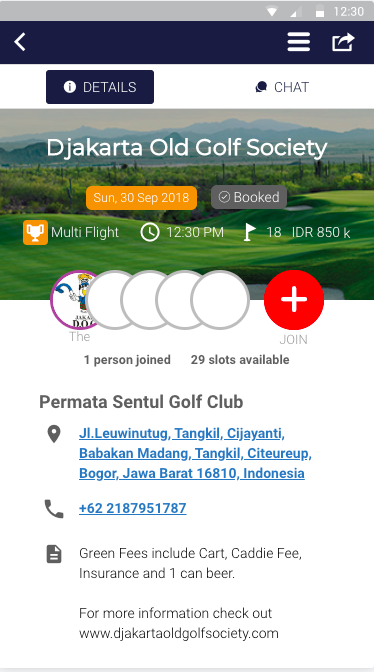 Are you looking to golf in Jakarta? 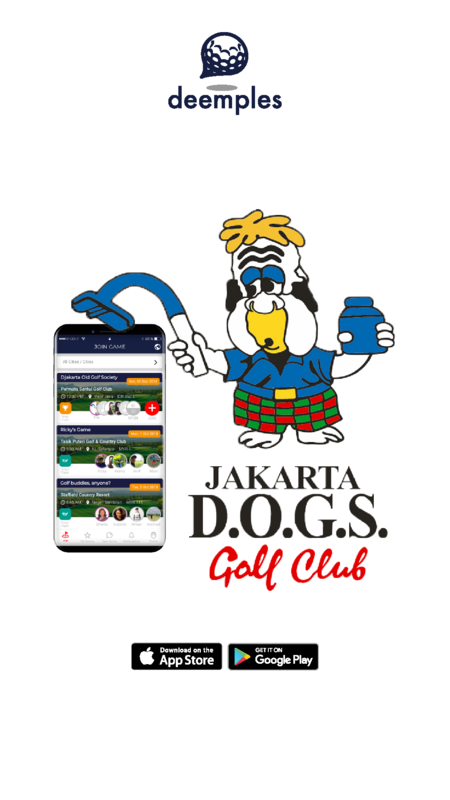 Then you should definitely check out Djakarta Old Golf Society (DOGS). The DOGS have put the word out and all players are more than welcomed to join this ever-growing society of golfers. The DOGS are an active bunch of golfers. They have been playing all over Jakarta since 2005. While the original society was based in Manila, Jakarta President Fritz Hainzl realised Jakarta, too, was in need of such a society. He then formed the Jakarta chapter. Since 2013, there have been more than 1000 past and present members. Each week, between 25 to over 40 members turn up to compete for the prized “Big Dog” trophy. “There are beginners to single digit handicaps who show up,” the DOGS say. 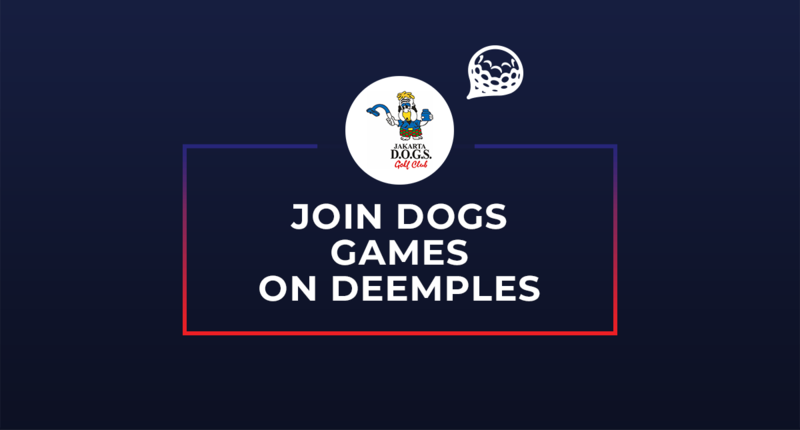 The DOGS play a 6 week tournament consisting of an Eclectic competition and Lowest Gross competition. For the Eclectic, a players best score is used to determine the champion. That’s the best score from each hole over the course of the competition. For the Lowest Gross, a champion is crowned by averaging the players’ best 4 gross scores over the 6 weeks. But it’s the king of the Eclectic that takes home the Big Dog. The Eclectic champion isn’t the only one who brings home a trophy though. There is also a Stableford competition to determine a weekly champion for each week’s game. The winner of that week takes home the “Little Dog” trophy. The results of the Stableford is also used to determine a player’s handicap. 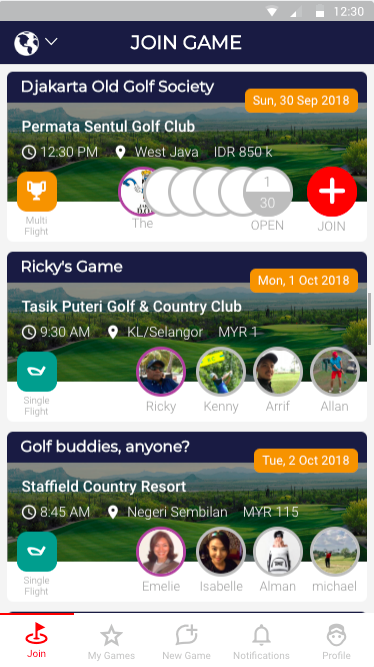 So you’re all set to play golf in Jakarta but you’re worried you might not know anyone from the DOGS. Well fret not! The DOGS say that pairing is super easy to organise. With as huge a society as DOGS, we’ll take their word for it. The large society may have something to do with the fact that you don’t have to pay for membership to join the DOGS. However, a small game fee is collected from players each week. Don’t worry, the money is put to good use to buy the trophies and prizes. “But what if I only want to play a single game?” you ask. Well, the DOGS have taken that into consideration too. They’ve has made it so you don’t have to play a set number of games. Instead, play as much or as little as you want. Joining a game is easy too as they post all their games on Deemples. 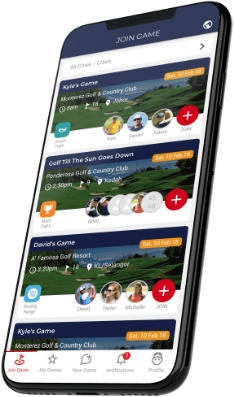 That’s right, the golfing app that’s making waves all over the golfing industry.